After recently redecorating our kitchen it seemed the ideal time to add some new artwork to the walls. 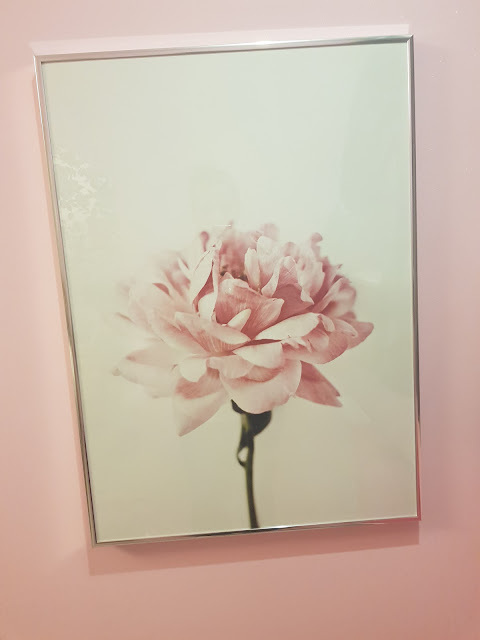 I am forever looking for unique and fun pictures, prints or posters to add an extra dimension to our house. Scattered within lots of my photo memories I have several cool and quirky images that I've collected over the last few years. It's what makes a house a home! I was recently offered the opportunity to choose some posters to review from Desenio, one of the most brilliant poster online shops ever! I am very much into black and white at the moment so I did have an idea as to what I was looking for, I managed to find just what I wanted after a very long time browsing all that is on offer, I just couldn't decide! 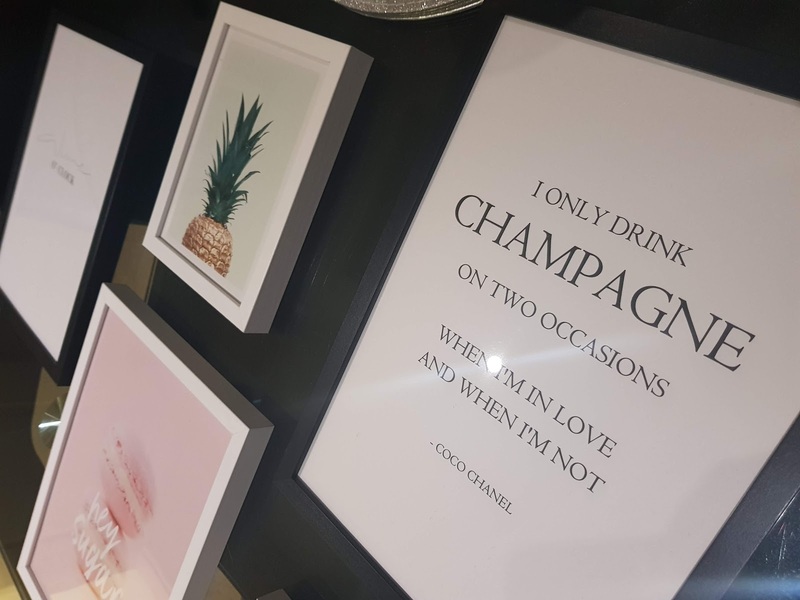 There is something for everyone at Desenio, there is a fabulous amount of posters to choose from whether you are wanting quotes, pictures, iconic legends, animals, children's prints or even maps and cities ...... the possibilities are endless. I knew I wanted something fairly simple but with an impact for downstairs and pink and flowery for in our bedroom. From black, to coloured, to black and white, to muted colours to metallic, the choices are really epic. I was spoilt for choice. I spent alot of time browsing the bestsellers to give me an idea of what I wanted. My poster choices pretty much encapsulate my personality and how I like my house to be...... pink, quotes, flowers and a little bit fun. 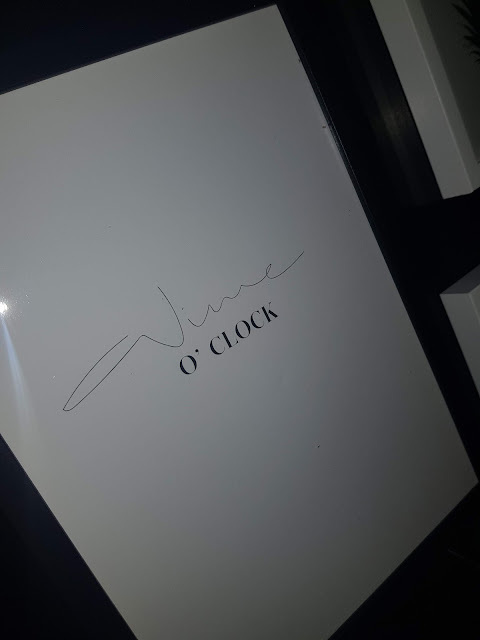 When my posters arrived, which was super quickly I'd like to add, they were packaged well and all in one piece and non of the frames damaged in any way. I couldn't wait to get them on the wall and display them. 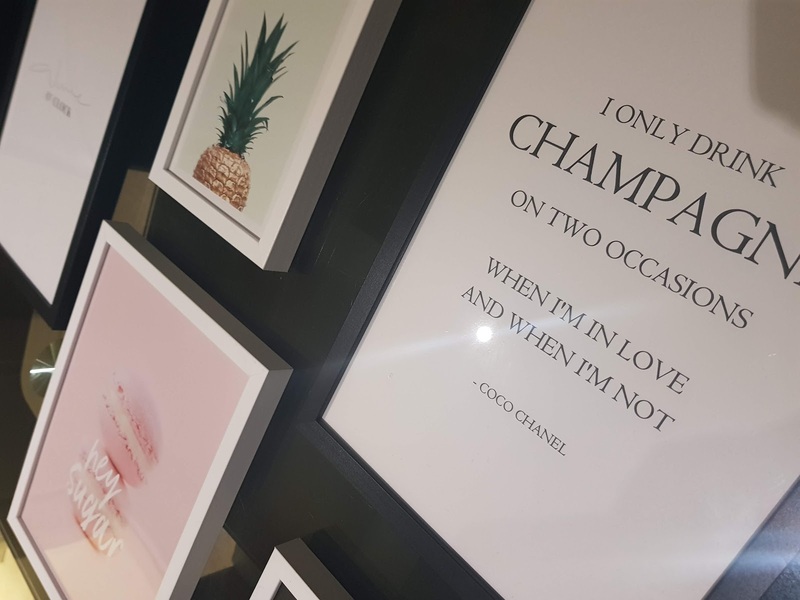 I chose for the kitchen and dining room a selection of quotes, a spiky pineapple and some delicious macaroons. The Chanel quote has to be one of my favourite's! 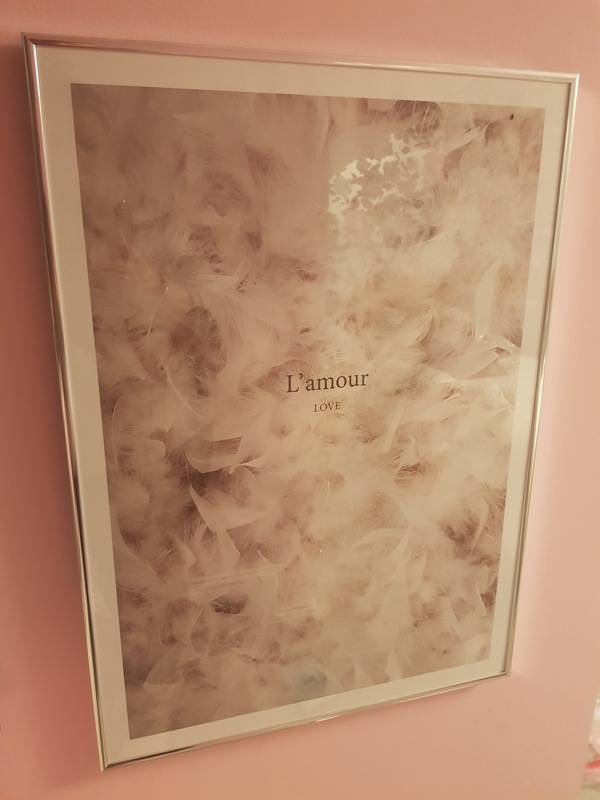 For the bedroom I chose 2 decadent and sultry boudoir posters, a fanciable feather poster and a stunning peony flower to tie in with my metallic peony wallpaper. They are a beautiful addition to my bedroom. I chose a variety of sizes with the biggest being in our room, these are 50x70 and look absolutely stunning. The ones for downstairs are a range of sizes. The posters also vary greatly starting from £2.95. 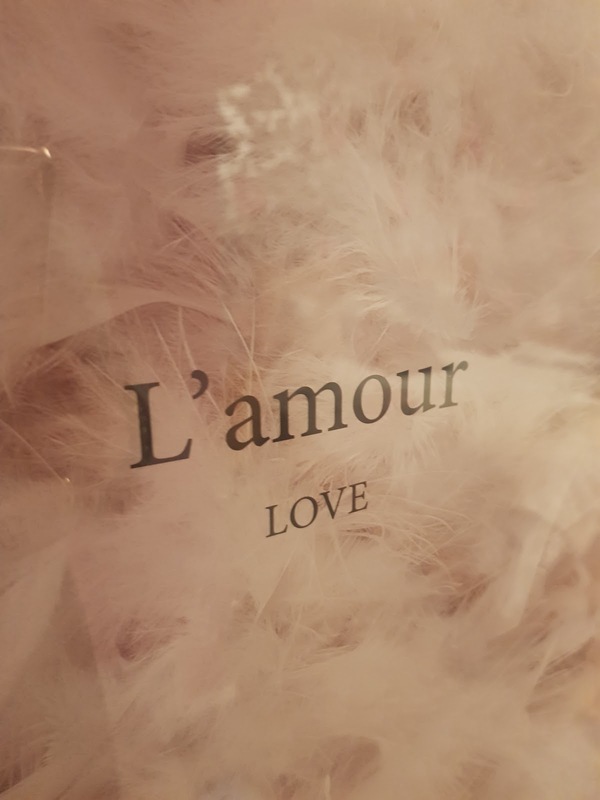 The website was easy to navigate and the ordering process simple, email correspondence was fantastic and I was kept up to date with the processing of the order. The items were shipped in super quick time and arrived quickly, well packaged and un-damaged. I couldn't fault it in the slightest. These posters would be ideal gift for Christmas, birthday, anniversary or house warming. They are lovely and so many options to choose from. To celebrate these lovely posters I have a very special code to use on the website for the next 2 days only! Please see below for further information. “The code “HELSY1983” gives 25% off posters* on all of our sites between November 27th and 29th. *Except for frames and handpicked-/collaboration posters". Nice posters collection!I like it.